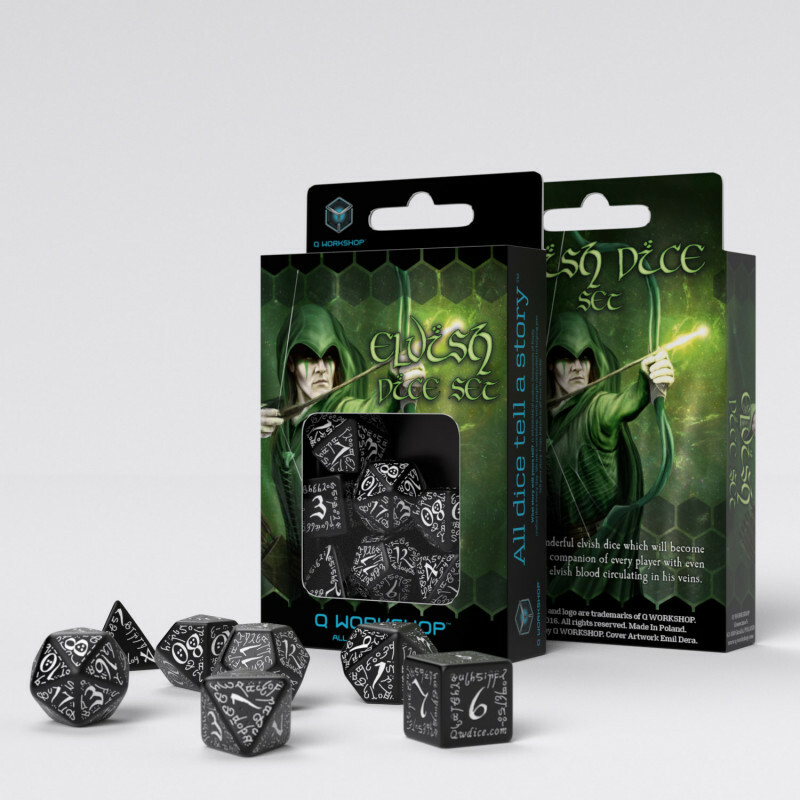 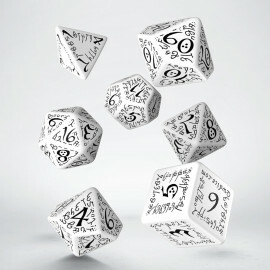 Elvish Black & white Dice Set - “môr ar glân” is our symbol that even a tiny light can conquer darkness. 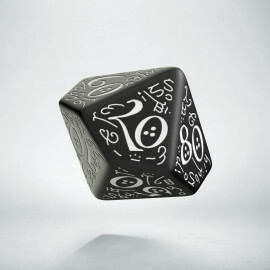 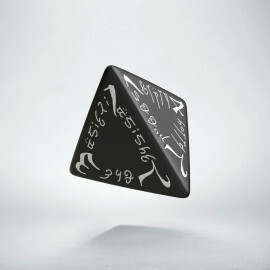 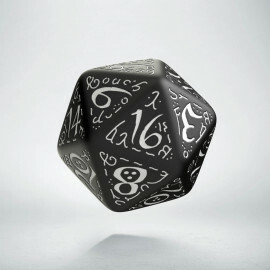 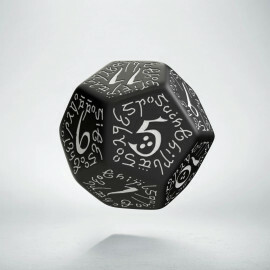 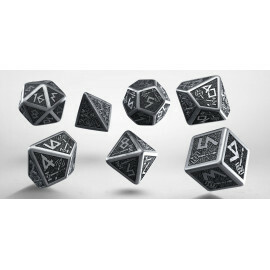 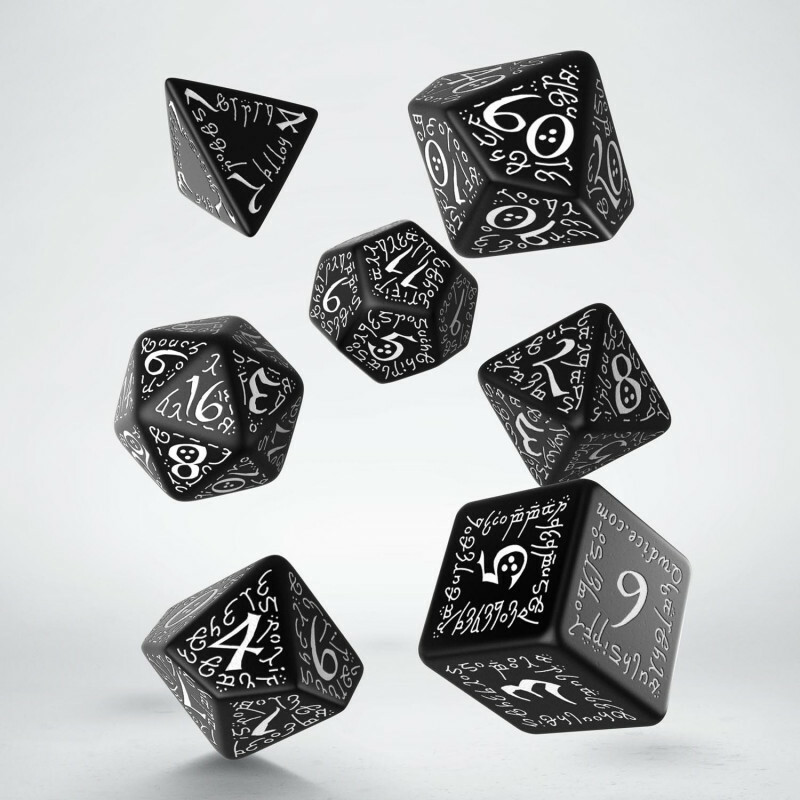 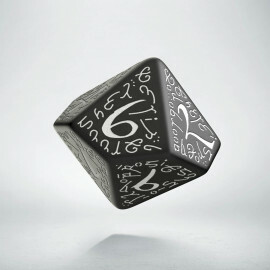 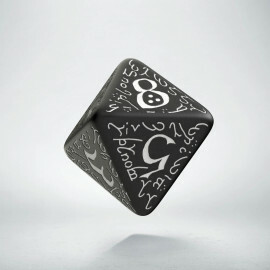 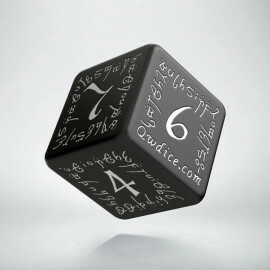 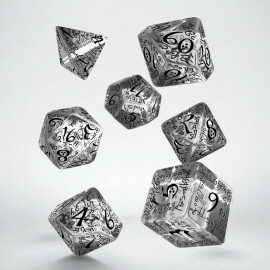 The black dice are illuminated by white paint in complex engravings. 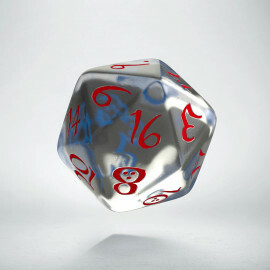 All to make dice that are paragons of hope. 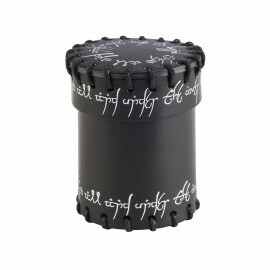 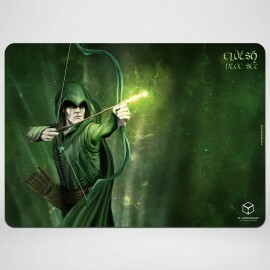 Maybe they’re small like a hobbit, but we know that even a smallest warrior of Light can defeat any gigantic troll or walk into Mordor and win the war.